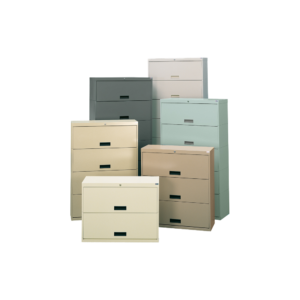 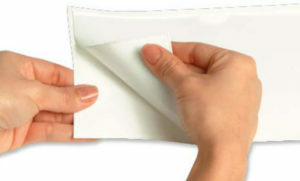 Use our Ecom Folders file guides to help organize your file folders on your file drawers. 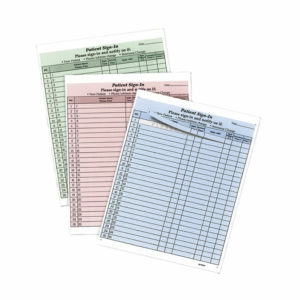 We offer daily (1-31) and monthly sets (JAN-DEC) to help those of you who file cronologically. 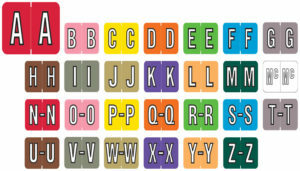 We also offer A-Z guides for help with alphabetical filing.